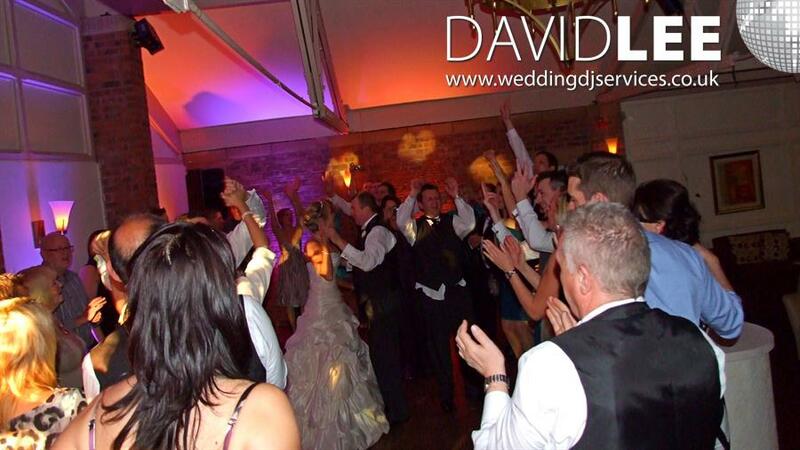 I have performed at Bartle Hall as a Wedding DJ on numerous occasions over the years. 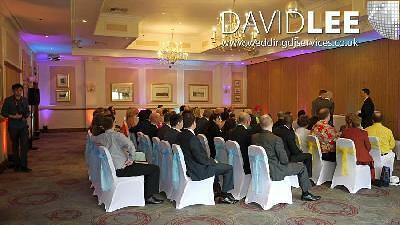 I’ve played in the bar area at one wedding, in the Windsor Suite on a couple of events and Balmoral suites most often. 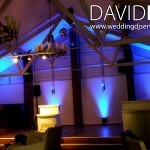 I have worked along side a band as well a on a couple of occasions. 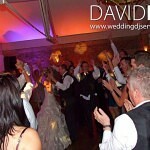 One of them being Ceilidh Band. 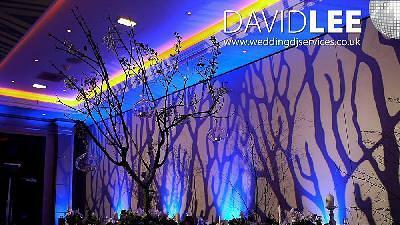 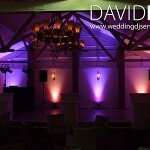 I can supply my Wedding DJ Services with or without uplighting. 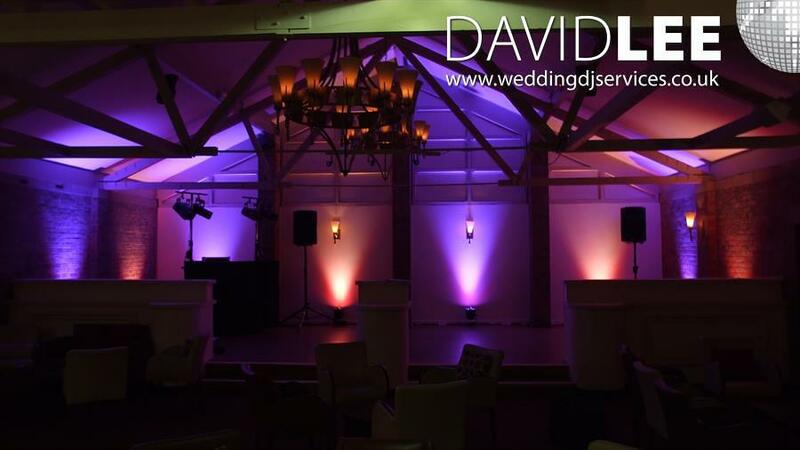 I do offer Mini & Micro Packages of uplighting and these work a treat in either of the 2 main rooms – as you can tell form the images supplied. 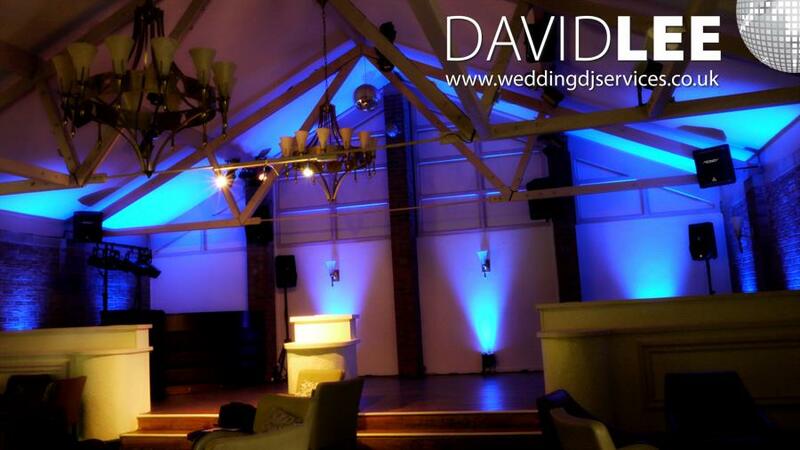 Every Time I have performed here, I’ve always had a great night. 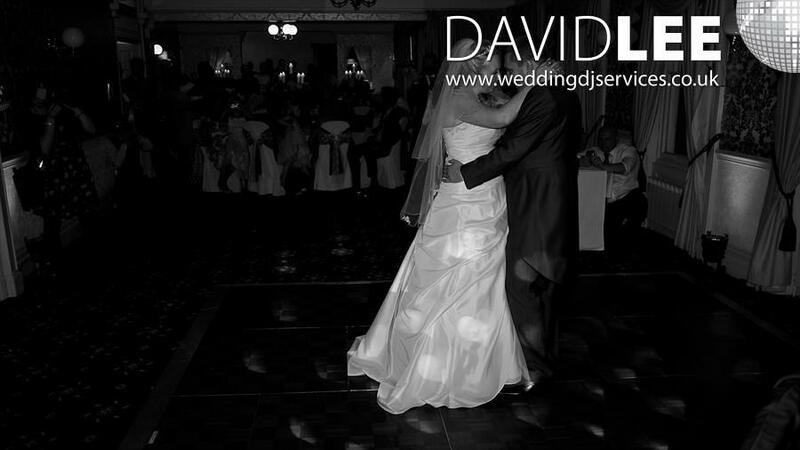 Weather they have requested just a few songs or supplied a whole playlist, and has to be one my favorite Hotels in the Preston area. 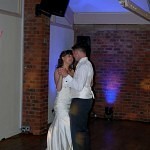 These pictures are taken at various weddings I have been lucky enough to have been asked to perform at. 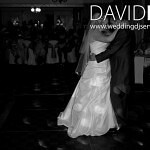 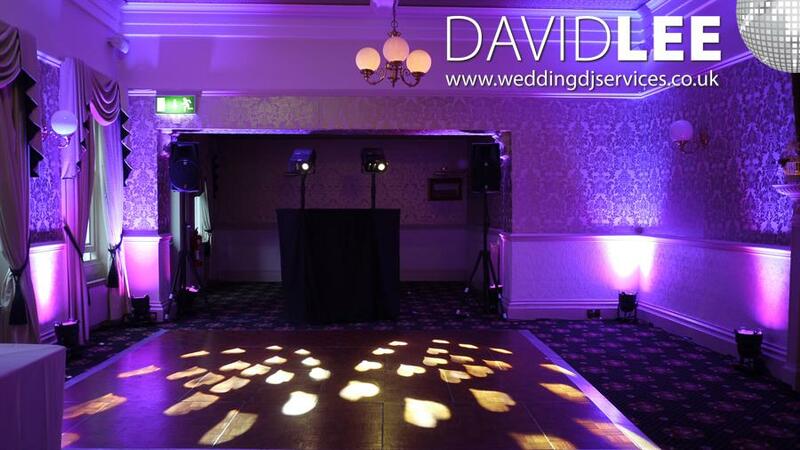 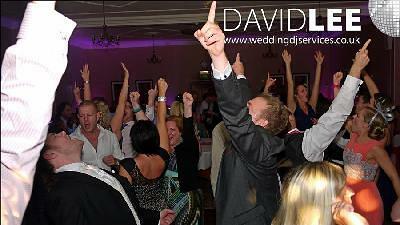 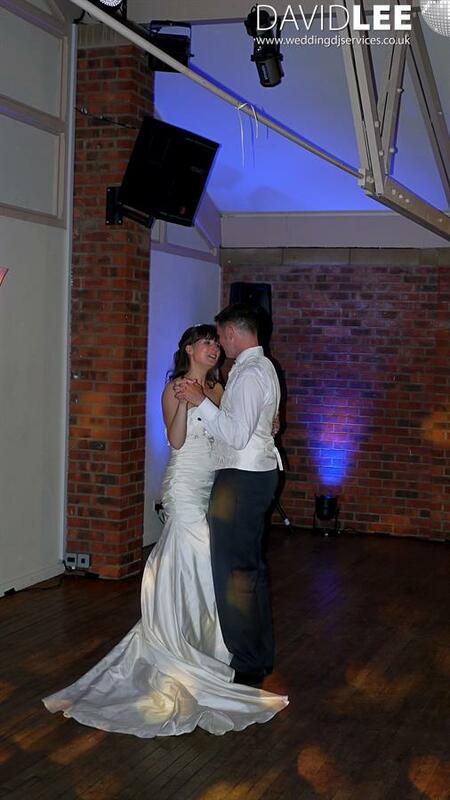 If you would like some information about me DJing at your wedding at Bartle Hall, then please do get in touch.